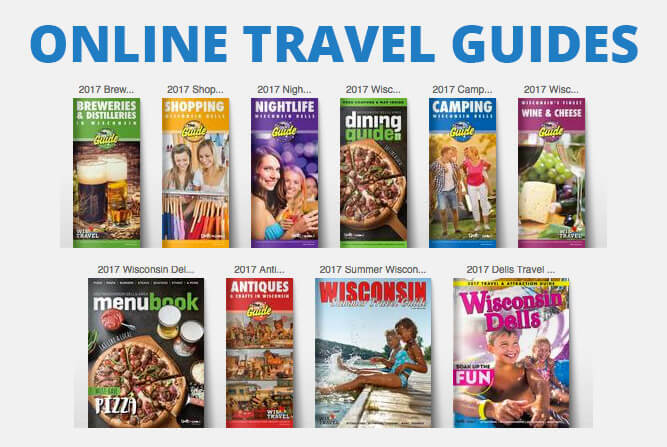 View our Online Travel Guides and Plan your Vacation TODAY! 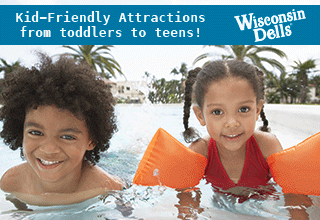 Do you want to make a trip to the Dells this summer but don’t know where to begin planning? We’re here to help! If you’re looking for places to stay, good restaurants to eat at, and new attractions to try, we’ve narrowed down the very best in our different travel guides and brochures. 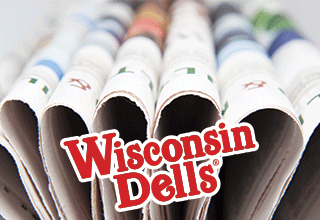 If you’re not currently in town and able to pick one up at our many brochure rack locations, you can check out and click through the online version of each one below!